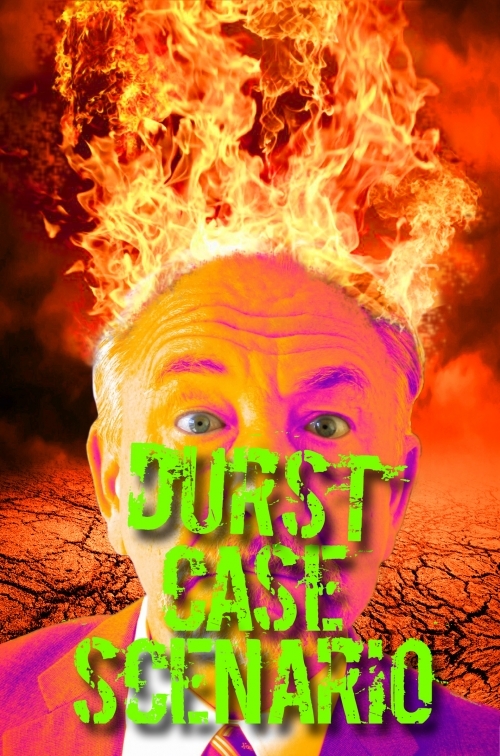 Durst�s satirical humor throughout this lightning-paced 85-minute comedic tour-de-force is as politically up-to-date as a 4 a.m. Oval Office tweet. He details the anxiety that much of the public experiences, never knowing exactly what or when the president will shoot from the hip, sparking his latest fuse to Armageddon. In other words, through �Durst Case Scenario,� audiences can prepare to meet the funny side of defiance. So audiences can then take a deep breath. Whether confused or frustrated, this show is equal parts comedy and therapy, and the intrepid �Dr. Durst� assists audiences in overcoming their PTSD: President Trump Stress Disorder. For those who might have thought that they�d never laugh again, this show is the perfect remedy. For tickets or more information on this new solo show that specializes in political humor, please phone (415) 282-3055 or visit www.themarsh.org.